It’s official: I have picked my 2013 spring/summer FAVORITE nail polish color. “Come Here!” by Essie. It’s a bright cross between coral, pink and orange. “Come Here!” looks fun and cute on my tan toes, and I think it would great on any skin color. 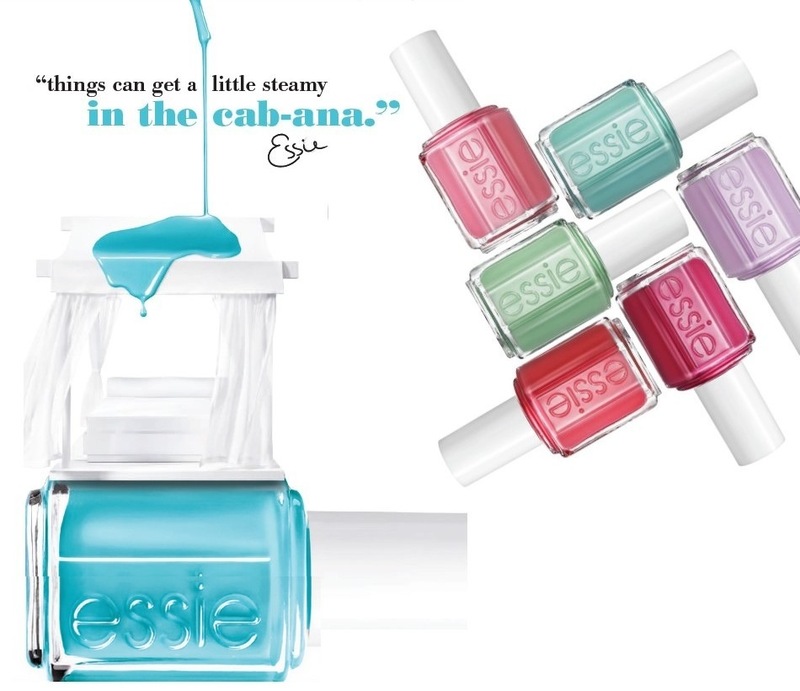 It is one of the colors from their Spring 2013 Resort Collection. 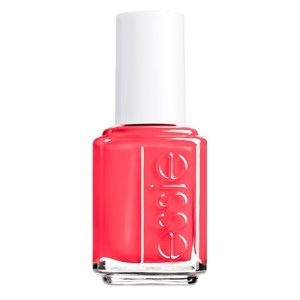 I love Essie because it’s great quality, has vibrant colors, and is 3-free (meanings it’s made without the 3 major toxins used in most basic nail polishes- DPB, Formaldehyde*, and Toulene). So yes, for you all-natural people and expectant mothers, Essie has moved their formulas to be safe for all. Go get your “Come Here!” at any major drug store or beauty supply store. *Formaldehyde isn’t actually used in nail polish colors, it’s used in nail polish hardeners. I don’t use beauty products with this chemical in them. That’s a whole separate blog post in itself!